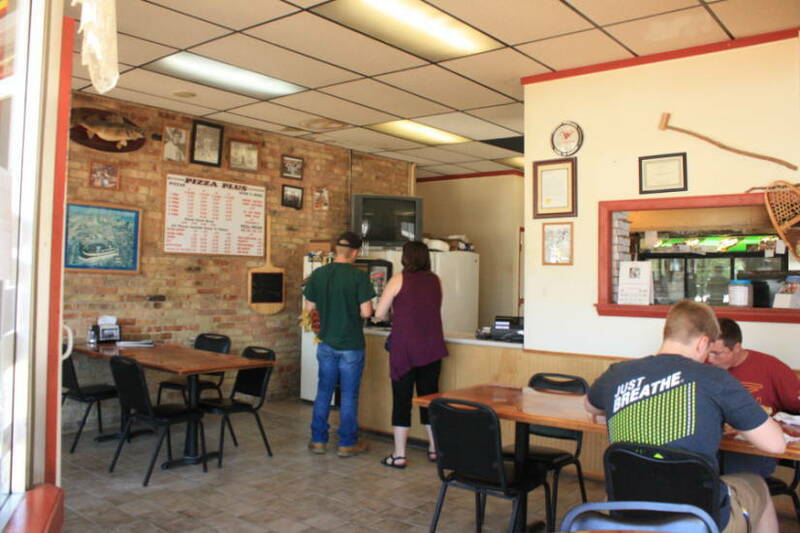 Famous for it’s thin, crispy crust Pizza Plus has been a staple of the Downtown Cadillac Business District for over 50 years. 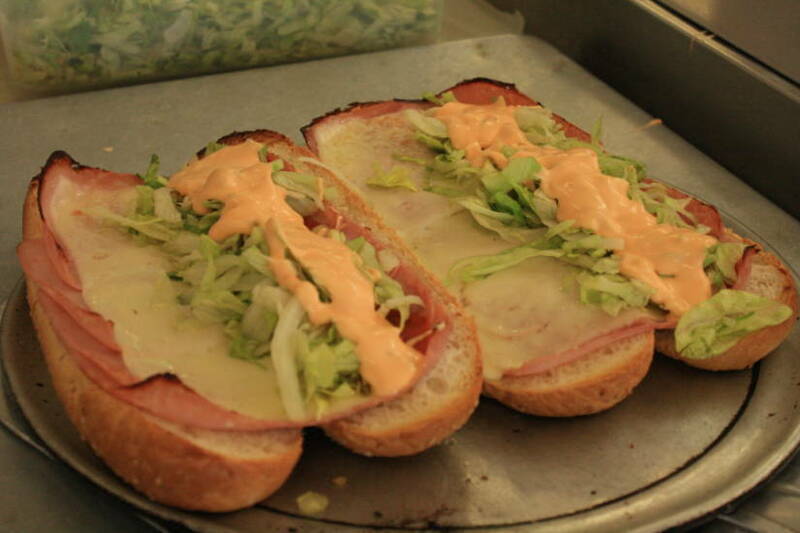 Pizza Plus is a family owned and operated business where everything is homemade and the pizza is baked to perfection in the old school pizza oven. Pizza Plus is open daily with the following hours: Monday-Thursday 11am to 9pm, Friday and Saturday 11am to 10pm and Sunday 3pm to 9pm. 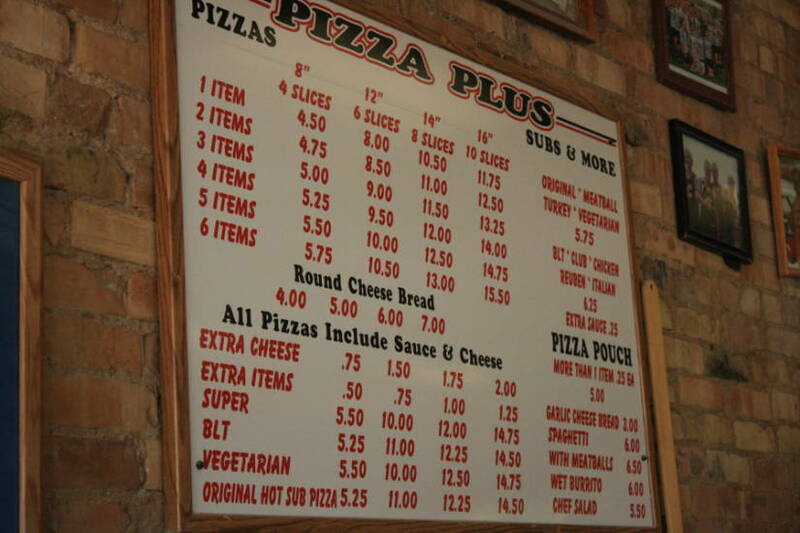 Pizza Plus offers Carry Out or Dine-In service. 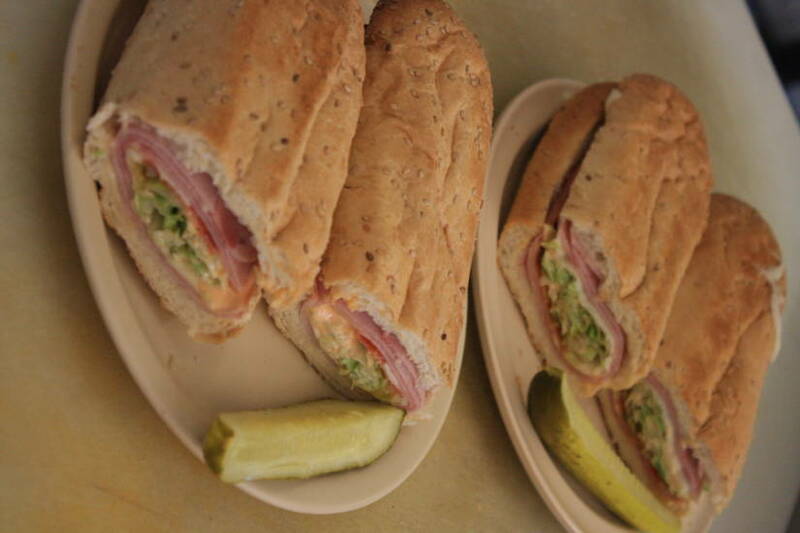 When calling don’t forget to ask what the daily special is. 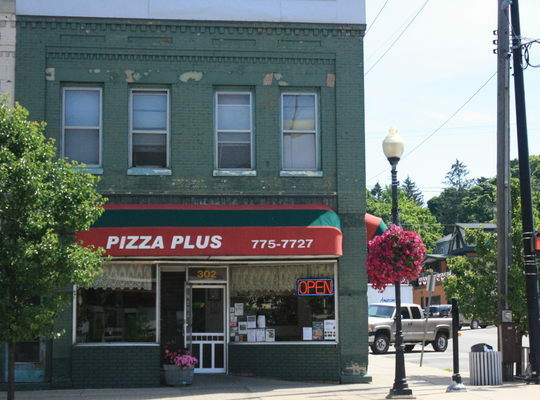 Pizza Plus also offers a 12-inch Gluten Free Pizza.  The Kennard Family looks forward to your visit to Cadillac.